Property investors are being encouraged to start the new year off by revisiting their investment portfolio to ensure they are financially prepared to handle 2019. Angeline Mann, director at independent property valuation and advisory firm Herron Todd White, has outlined six steps for property investors to tackle their finances. “There’s no doubt the start of each year provides an opportunity to reassess your goals and make plans for achieving more – whether that be health, wealth or happiness,” Ms Mann said. According to Ms Mann, now is the time for investors to get their balance sheets in order, as tight lending conditions look set to continue over the medium term. This, she said, will reveal opportunities to tighten up spending. “Now is the time to get your financial affairs in order so you can put forward a strong case to the lenders when a prospect to buy arises,” she said. Ms Mann affirmed that despite the tough borrowing conditions, investors should not be dissuaded, as banks remain interested in lending to good candidates. “Be among this desirable subset and take advantage by shopping around your business,” she said. Ms Mann recommended that landlords revisit the details of their existing leases well ahead of renewal, as rising residential vacancy rates pose a risk in capital cities. “In some cases, avoiding a rent rise – or even lowering the rent come renewal time – means you can keep a good tenant longer and reduce your vacancy,” she advised. Ms Mann also suggested landlords conduct their research and set their leases to expire during seasonal peaks. This will likely help to ensure the property is leased quickly during times of tenant turnover. It is also worthwhile finding out if there have been any updates to tenancy laws in your state, she said. “There’s been some major changes to rental legislation across Victoria, while new rules are about to be introduced in New South Wales,” she said. Ms Mann recommended that investors brush up on their knowledge of the completed sales or rentals in their suburb over the past three to six months in order to get a gauge of the local markets direction. 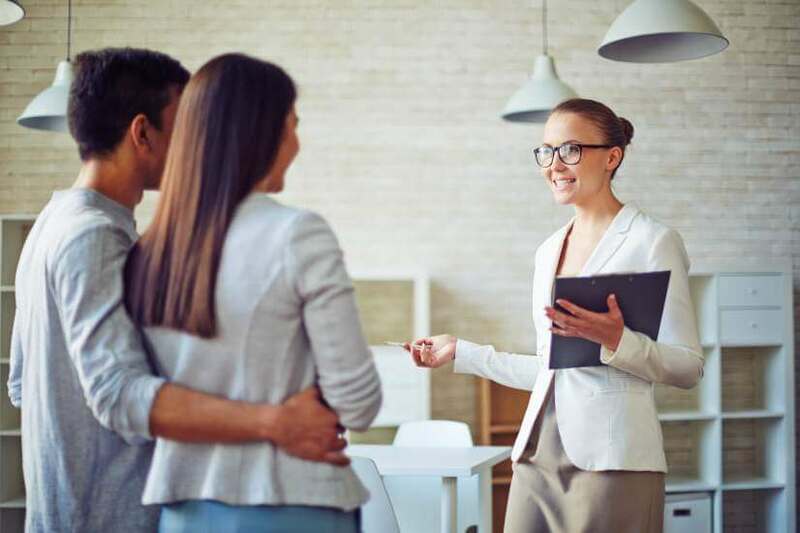 “If you have selected a location, start putting together a file of properties that have sold and/or leased in your price point straight away,” she said. “This will educate you on what the market is doing and provide accurate evidence as to what you should pay for an investment property so you can secure it quickly. According to Ms Mann, savvy investors will venture further afield over the next year to find opportunities outside of the capital markets, as cities such as Sydney and Melbourne continue to experience significant falls. She recommended investors turn their attentions to regional areas and the smaller capitals of Brisbane and Adelaide for growth opportunities in 2019. “A strengthening in the tourism and agricultural industries has resulted in price rises across many previously underperforming markets in regional Australia,” she explained. For those looking to employ their investment property as an asset in retirement, Ms Mann said it was important to develop an investment strategy and understand market timings in order to achieve desired returns. “You may need to delay or amend your plans if markets are softening – just be flexible so you can achieve your goals,” she said. Importantly, Ms Mann advised investors to discuss with their solicitors, accountants and other professional advisers before venturing into potential growth markets outside of the capital cities to ensure that they are best taking advantage of current markets. “Building relationships with advisers now means that when opportunities arise during 2019, you’ll be prepared to get the speedy answers you need to make fast, well-informed decisions,” she said. “Also, be sure to deal with professionals that have a long-standing reputation of independence.